Emirates increases London to 9 daily flights with a new 6th daily service into Heathrow effective 27MAR. Initially this new service will be operated using a 3 class Boeing 777-300ER however from 01JUN16 onwards, the A380 shall be used to upgrade it. The schedule of EK 31 is ideal for DXB residents and will get some spill over transfer traffic who could not get seats on the more popular 0745/0940am departures. However, the EK 32 departure out of LHR shall prove to be very popular as it connects to nearly all of EK's destinations in Asia and Africa. One can expect EK to initiate special pricing to/from LHR in APR and MAY ensuring that to avail of the special fare, the DXB-LHR-DXB flight portions sold/ticketed have to be on EK 31-32 only. 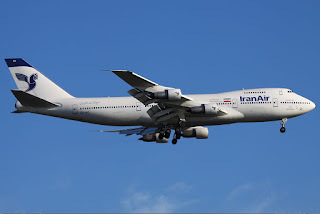 This was arguably the most anticipated order in commercial aviation for years as many pundits were speculating countless times what will IR end up ordering once all sanctions are lifted. Just like the below analysis on Gulf Air (scroll down) this order too has many positives and negatives hence shall be looked at in an objective manner. · It is expected that many A321NEOs will be ordered from A320NEO family order as this aircraft is ideally suited to operate to popular Iranian emigrant cities in Western Europe year round rather than a more expensive wide body. Cities that are perfect for A321NEO service (3-4) times per week are IKA-DUS, IKA-HAM, IKA-ARN, IKA-MAN, IKA-OSL, IKA-FCO, IKA-CPH and IKA-MUC. · The A321 is also perfectly suited for the high demand Shia pilgrim season with the main destinations being BAH, DMM, KWI, DXB and KHI. 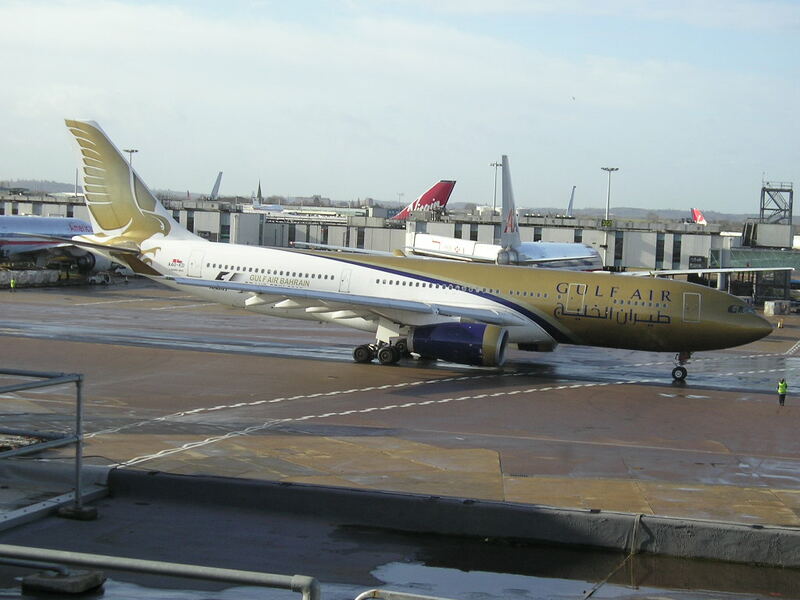 · The desire to make IKA airport similar to AUH/DXB/DOH as the government wants to make it a key transfer hub connecting Europe to Asia especially Central Asia via IKA. The A359 should have been ordered rather than A339 as the A359 offers the same capacity but more flying range and better operating economics. A bunch load of A332s only should have been ordered as a dry leased aircraft for “bridging purposes”. 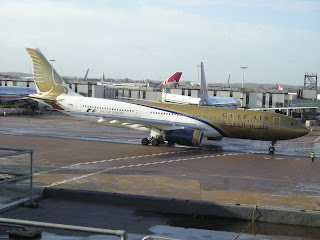 Wide body fleet should have revolved exclusively around the A350 family i.e. A359 + A351. The A359 can easily fly IKA-LAX nonstop where as the A351 can do IKA-JFK/YYZ nonstop without any payload restrictions! The A350 helps build up the route on a frequency based level which is more required to be competitive versus TK/LH/QR/EK/EY rather than capacity based with expensive A380s which will never be filled on a year round basis on any route even at 70% SF! vi. In total 80 airplanes should have been ordered (not 158 which were ordered) with IKA being the major hub and MHD + SYZ acting as secondary hubs. vii. The A350s should be configured in a dual class layout like the current A300s/B747s are presently in IR’s fleet. A maximum of 30 business class flat bed seats should be in the premium cabin and not more. viii. 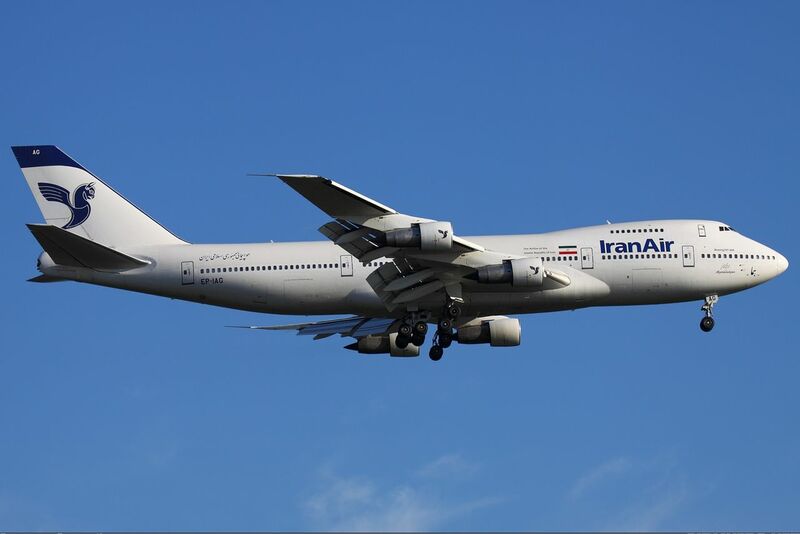 In order to grow the infrastructure of the country’s various industries, the state of Iran needs a viable freighter carrier too importing and exporting goods/raw materials hence it was surprising to note no freighter was ordered. Ideally an order for 5 A330-200Fs should have been placed to cater for this soon to be booming market segment. 25 Boeing 787-9s exclusively for its wide body operations. This would seat 30J + 261Y and can easily fly IKA-LAX nonstop if need be without suffering any payload restrictions. 15 A321NEOs to be in two different configurations i.e. one for medium haul EU routes with 12J flat beds + 138 economy class (7 units) and another in a regional configuration for high demand domestic + Middle East/Central Asia/ISC routes with 12J + 168Y. 20 Bombardier C300 series aircraft seating 127 passengers i.e. 12J + 115Y and used for regional/domestic services. Using this aircraft type is much cheaper than the A320NEO and also offers the right capacity requirement! In this manner, the order is commercially + politically balanced out with Airbus, Boeing, ATR and Bombardier kept happy by being given a fair slice of the cake. If by 2025, demand explodes for IR then it can consider adding a larger aircraft type. DKR - frequencies increased to daily one stop service from LOS with 4 flights operated via ABJ and 3 via ACC all with 5th freedom traffic rights. This increase is effective 22FEB and all flights are operated using a B737-700. BJL - frequencies increased from 3 to 4 weekly flights; all operated from LOS via ACC using a B737-700. This increase is effective 14MAR and will result in W3 being the only carrier offering nonstop service between ACC and BJL. 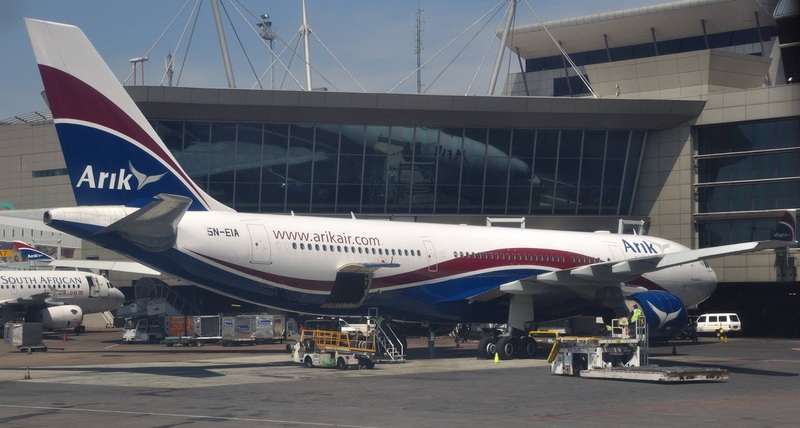 As a result of the above, Arik Air becomes the preferred choice for Ghana residents flying to the major cities of West Africa as the airline will be connecting 6 cities nonstop i.e. Dakar, Lagos, Abuja, Monrovia, Freetown and Banjul. 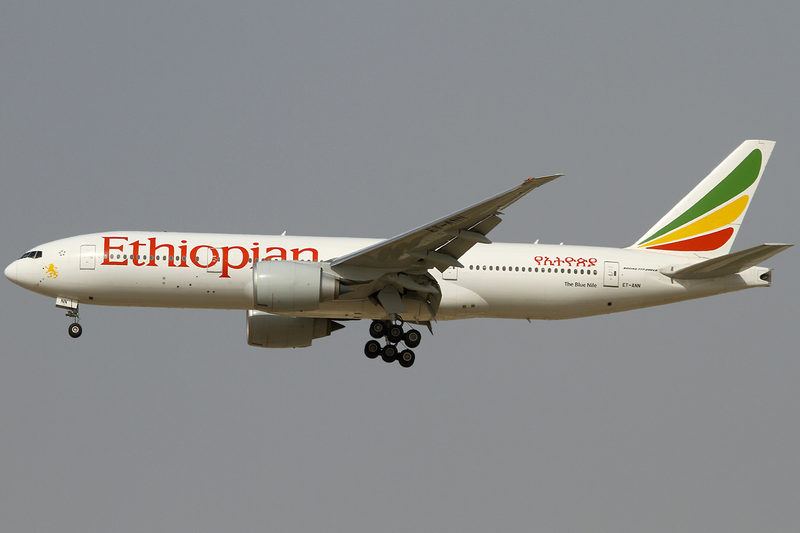 Ethiopian Airlines has officially confirmed that as part of its strategy of ensuring the best option for its India based passengers to connect with the growing economies of Africa, it shall be increasing its frequencies to Delhi from the on set of the IATA S16 season. Frequencies shall be raised from the current daily Boeing 767-300ER service to a double daily nonstop one using the B737-800 exclusively. 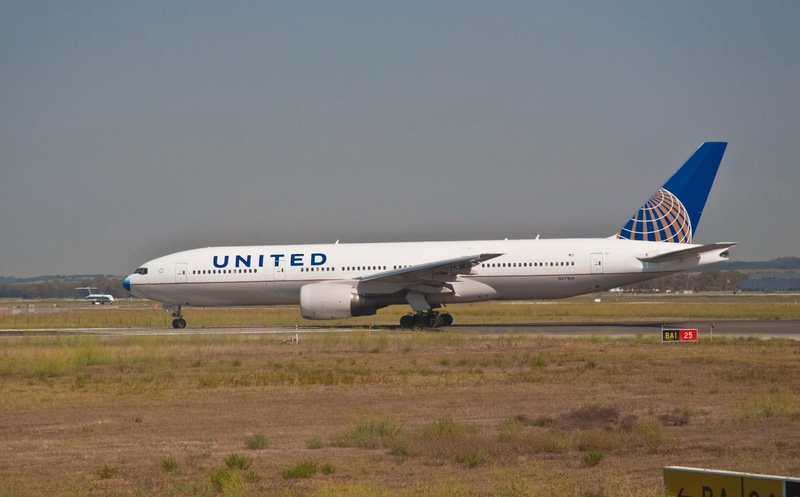 United Airlines has officially announced that it will be launching the longest ever scheduled flight of the Boeing 787 family jet when it starts operating a new daily service between San Francisco and Singapore effective 01JUN16. 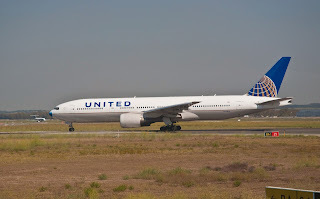 These will be operated exclusively by the larger Boeing 787-9 and its flying time from SFO to SIN is 16 hours 20 minutes.As a result of the above, UA will suspend operating a daily round trip flight between SIN and NRT but shall maintain daily ORD-HKG-SIN. a) 16 previously ordered B788s have been converted to the larger B789s that will in turn replace 6 A332s. According to an interview published in Flight Global magazine, GF CEO stated that these B789s will seat 280 pax in a dual class configuration. a) Ordering 17 A321NEOs - the best aircraft in GF's current fleet ideally suited to the high density regional + Indian subcontinent labor market segment. For GF to order 17 it means plans are in place to hopefully make all ISC routes operated exclusively by the A321NEO as well as provide growth to reintroduce previously suspended markets (DAC/CMB) in a less risky manner by using this aircraft type rather than a wide body. The A321NEO can also in turn be used to upgrade GF's current FRA/CDG services from the A320 (1ACT) as there is no way commercially the airline can continue to operate this small aircraft type well into the next decade on these two routes and claim to be competitive. b) Converting the original B788 order to the larger B789 - this was another excellent move as the B789 offers more range, on board capacity (pax + cargo) and lastly commands a better resale value in the market place down the road. As CEO Maher stated, the configuration calls for 280 seats in a dual class layout which means it is likely to have 30-36 seats in business class + 244-250 in economy! However, one strong suggestion that I have for GF is to consider configuring at least 4 of these B789s into a high density layout designed specifically for high volume routes (that do not see great J class demand) which offer very good return margins + for the high yielding Hajj/Arafa/Arabeen/Umrah/Teachers movement season. The configuration of the high density B789 should be 12 business class (flat beds) + 315 economy (3-3-3 layout) giving a total of 327 seats approximately. Such a configuration is ideal for routes to MNL, ISB, LHE, JED, COK and CAI as well as in the future to operate to DAC and KTM on a single daily basis only rather than multiple daily on an A320/A321 which would see fog related payload capacity restrictions out of KTM/DAC into BAH. 16 B789s in the fleet - what has enabled GF to significantly reduce its losses over the past two years has been its move away from the low yielding EU-Asia market segment + reduce its wide body fleet from nearly 15 A343s/A332s to only 6 A332s. When the order conversion was announced at the BAH air show, it was stated that these B789s would also be used to relaunch nonstop flights to USA in 2019 for which a minimum of 3 units are required for a daily BAH-JFK-BAH service to be sustained. If oil jumps back up to $70-90 per barrel, it will be extremely difficult for GF to sustain such a large scale wide body operation as it has shown in the past it is unable to do so commercially at sustainable yields as the Bahrain Govt does not have the large cash flow of Qatar and UAE to absorb the losses. If all 16 B789s get delivered and fly for GF, it will result in GF going back to the old strategy of wanting to connect EU via BAH to Asia against the competition who would by 2020 be operating at least triple daily nonstop A380s/B77Ws from all major EU cities (bare minimum). Yes Boeing must have played hard ball with GF by not allowing an outright cancellation nor another reduction of the original order placed in 2008. Ideally speaking, GF can manage with 10 B789s in the long term but not 16. Maybe it can lease or sell the remaining 6 to its franchise carrier Saudi Gulf to be used on high volume regional flights from JED/RUH airports respectively.